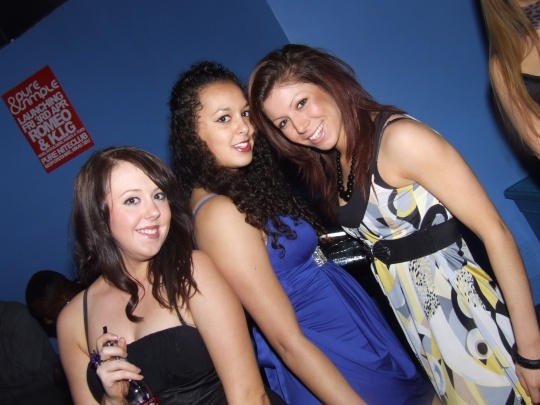 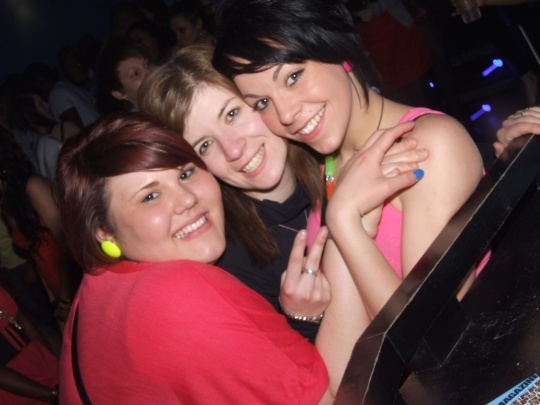 The 10 Year Challenge has been trending all over social media for the last few days and we thought what better way to join in than looking back ten years to when The Three Counties nightlife scene was at a high peak. 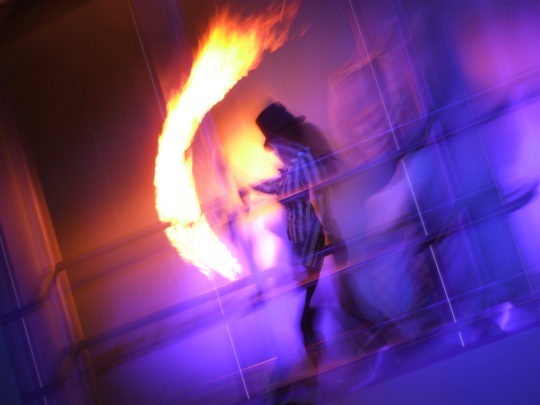 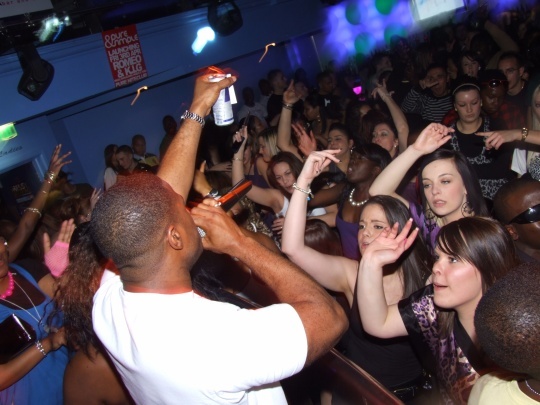 With the help of The Large Mag/L23 Magazine, The Three Counties former guide to nightlife entertainment, we have dug deep and pulled our favourite ten events from 2009. 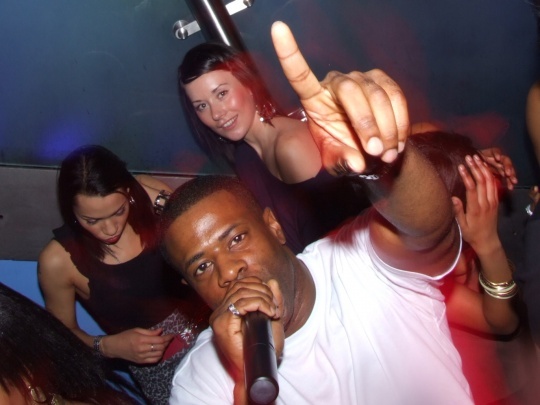 Twenty pictures from ten events ten years ago. 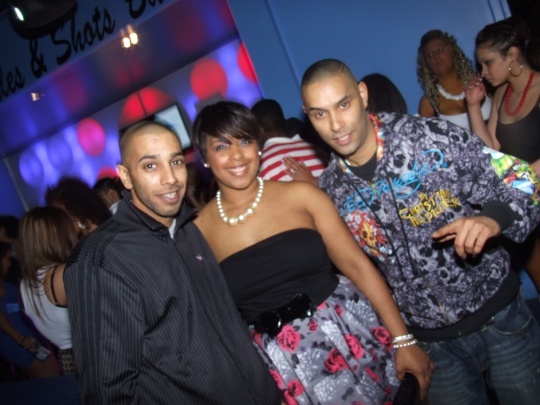 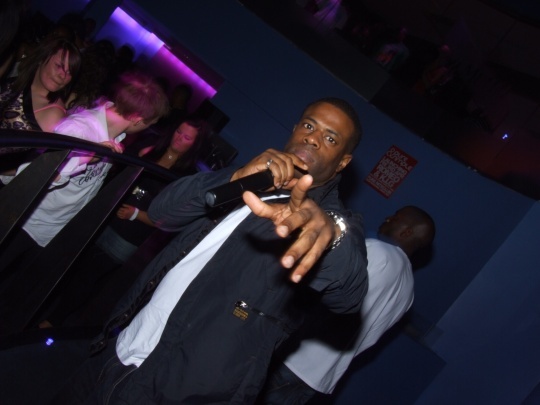 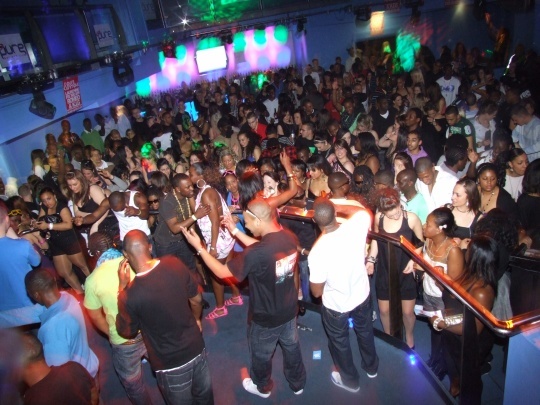 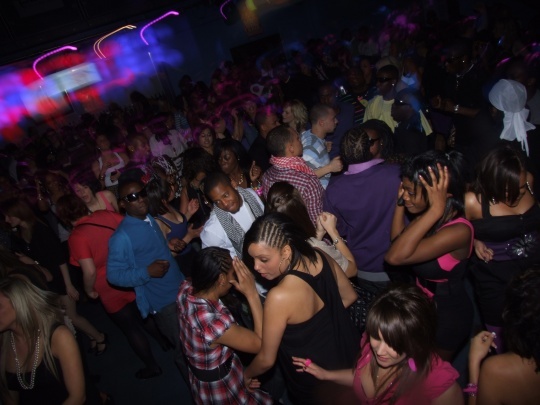 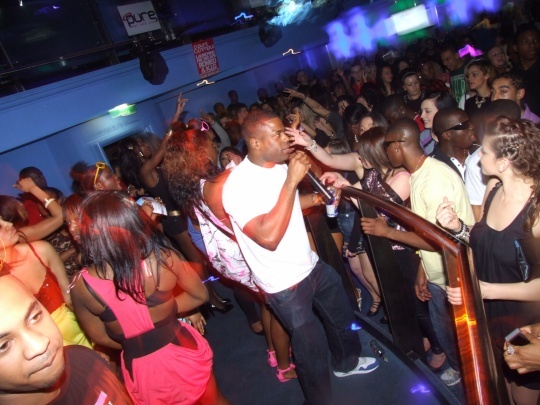 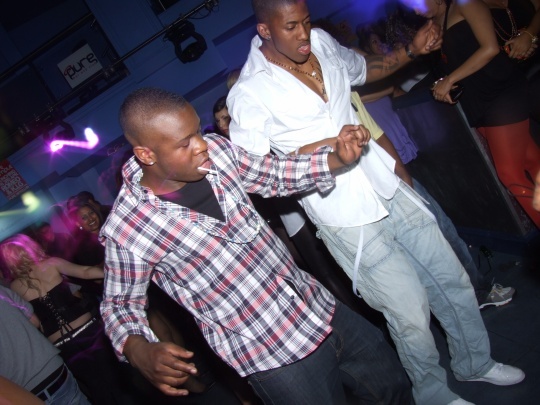 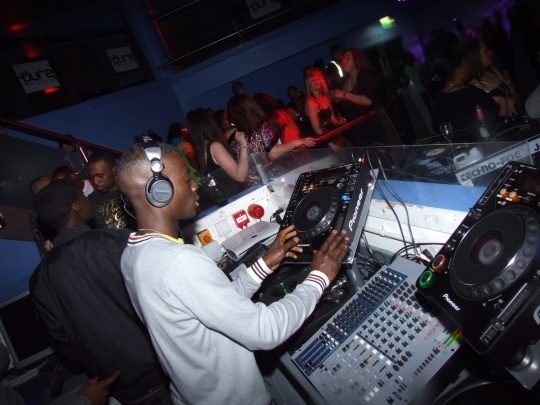 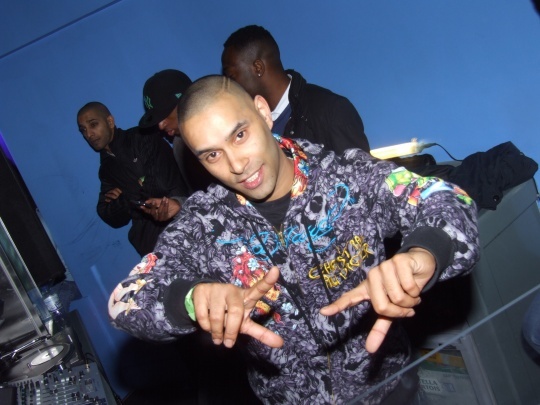 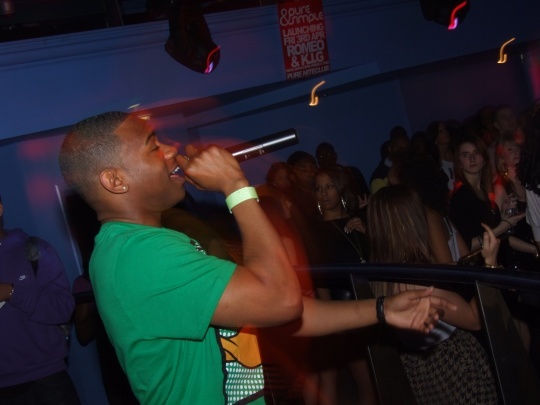 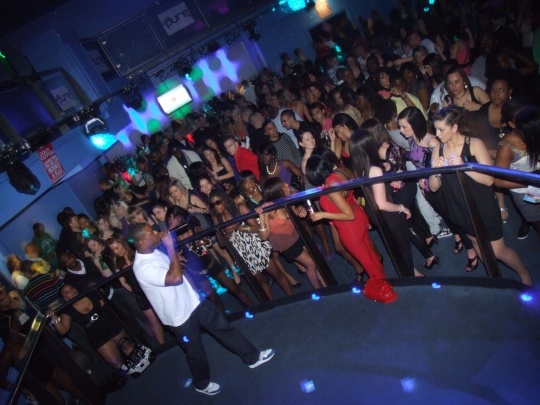 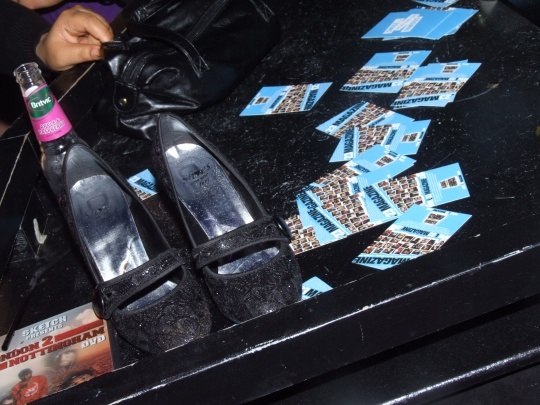 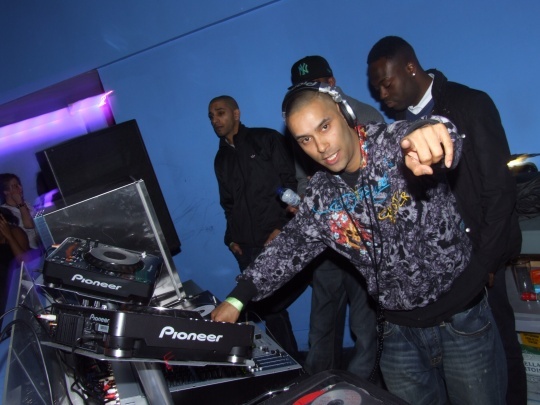 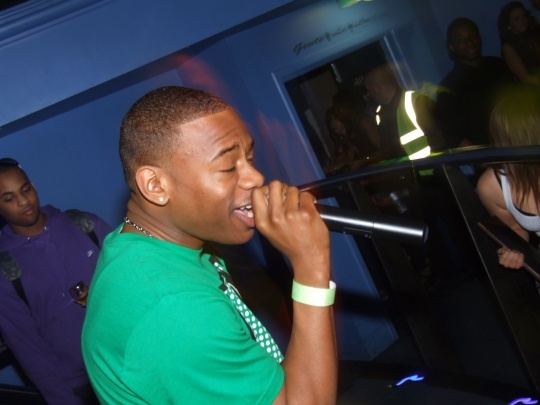 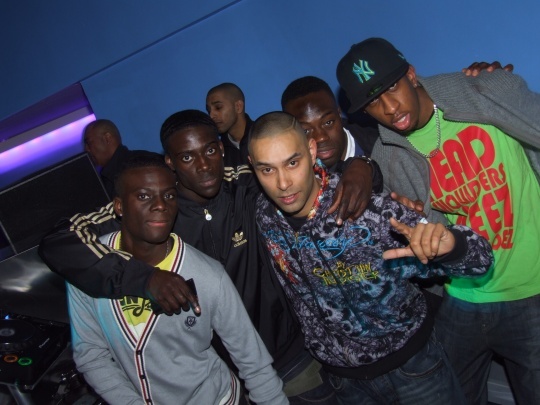 2009 was the year UK Funky House took all venues across Bedfordshire by storm. 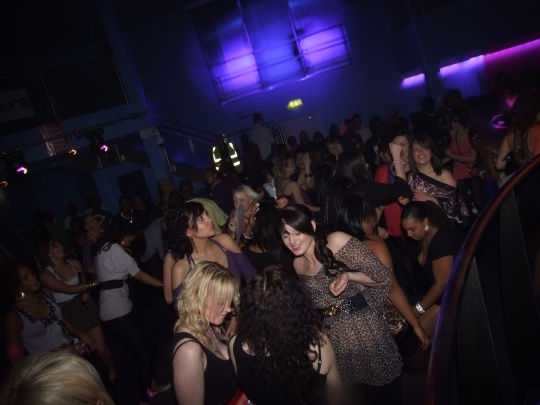 Pure (Formerly Chapel 29) hosted Funky Lovin with a host of live PA’s and home-grown DJ talent.